Pics should be input today. NEWLY BUILT!!! Construction is just wrapping up. 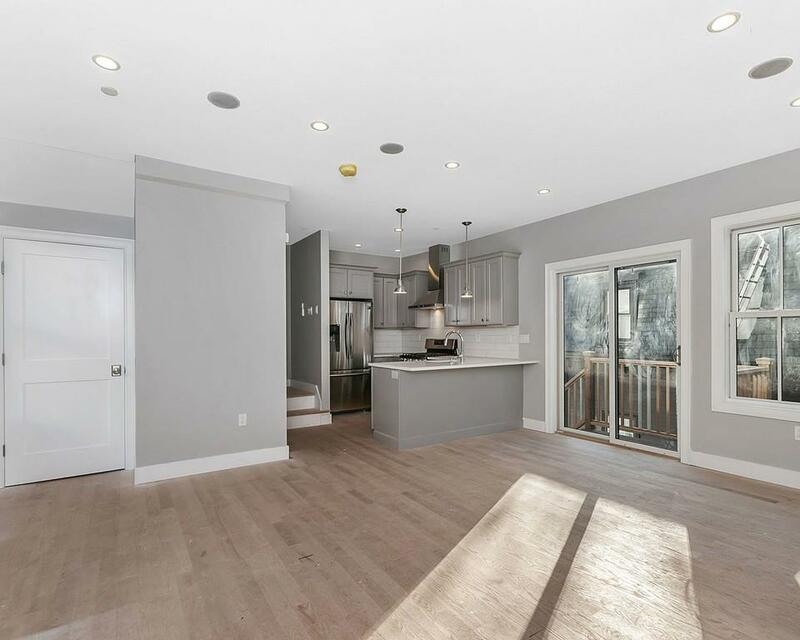 Unique opportunity to own a large, 3 story, 3 bedroom, 2.5 bathroom townhouse with garage parking in one of Boston's historic neighborhoods. Quiet, commuter location, just minutes from Downtown, South End etc. Spacious open floor plan with plenty of room to entertain. 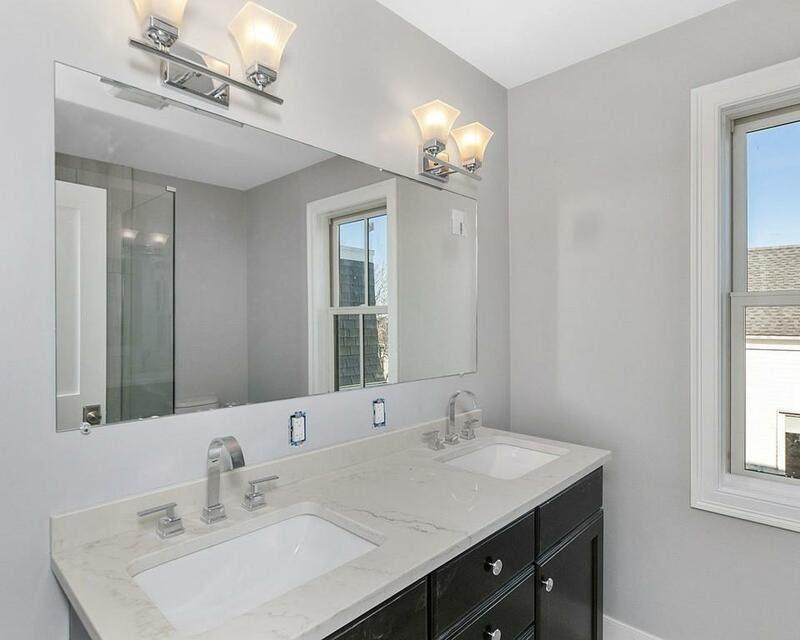 Well appointed kitchen features upgraded cabinets, stainless steel appliances and Hardwood flooring. Heat and cooling provided by an efficient electric ductless mini split system, offering temperature control by remote control. Close to parks, public transportation and shopping, this area provides quick access to everything the city has to offer with a quiet, charming neighborhood feel. Truly one of the city's hidden gems! Propane is being utilized Vs natural gas due to the National Grid work stoppage. Easy conversion to NG after. 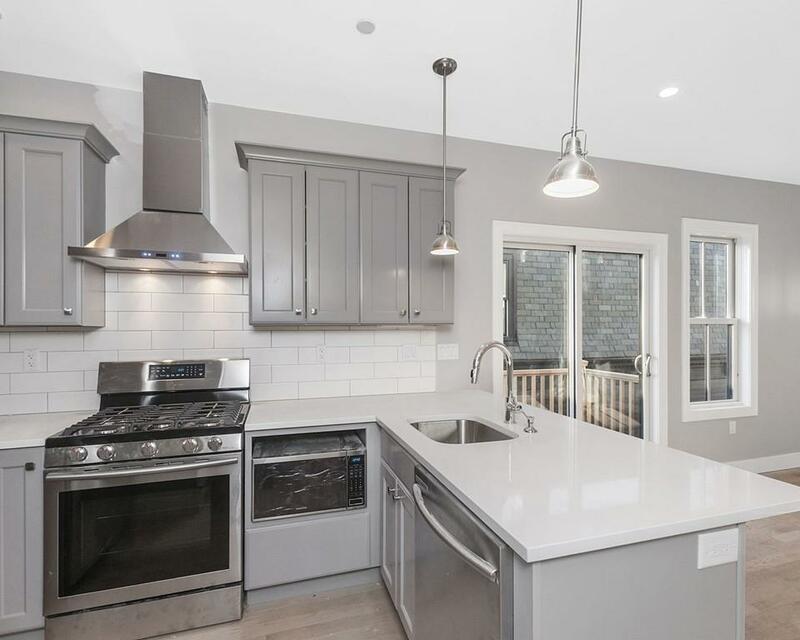 Listing courtesy of William Laferriere of Coldwell Banker Residential Brokerage - Boston - South End. 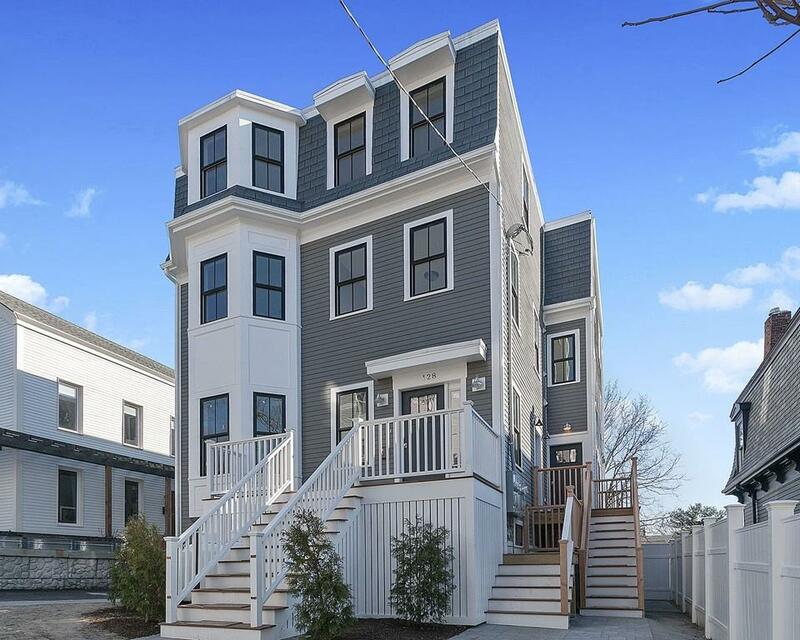 Listing provided courtesy of William Laferriere of Coldwell Banker Residential Brokerage - Boston - South End.